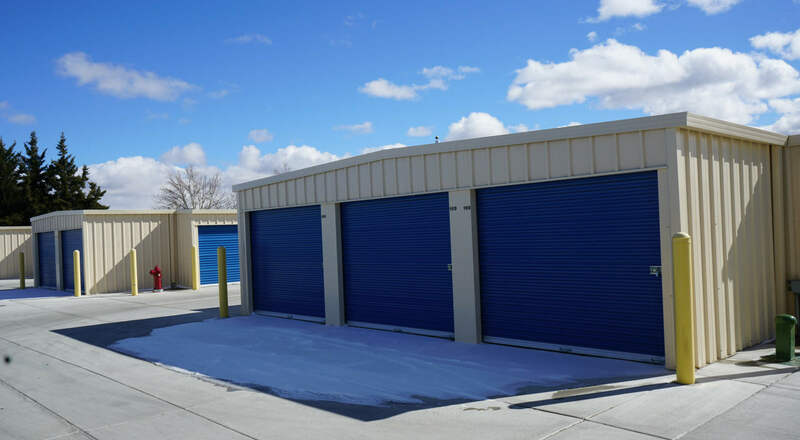 Pyramid Self Storage Solutions in Sparks, NV is the number one option for clean, affordable and accessible storage unit rentals in the Sparks area. 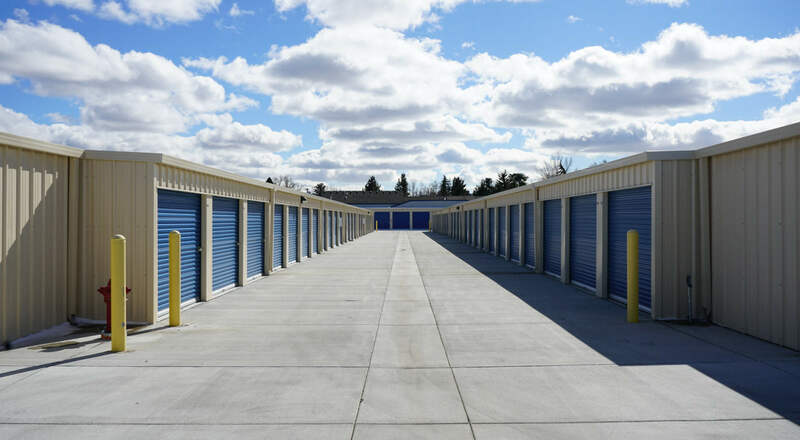 Our self storage facility is new and state-of-the-art with many features and services to make storing your belongings here an efficient and hassle-free process. 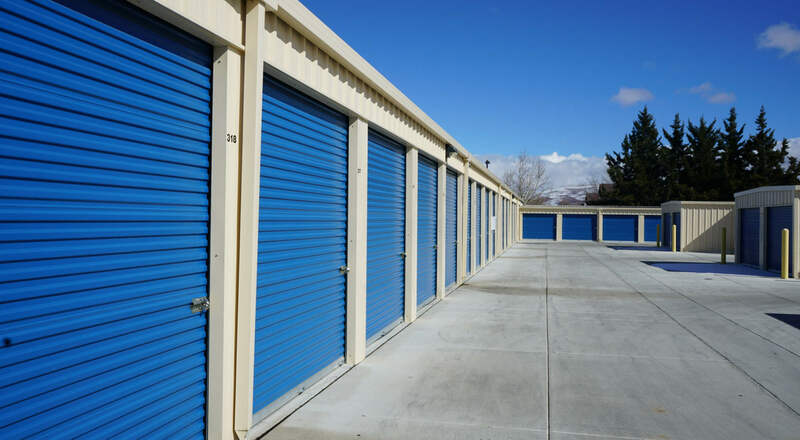 Our storage prices are the best in the Sparks, NV area. 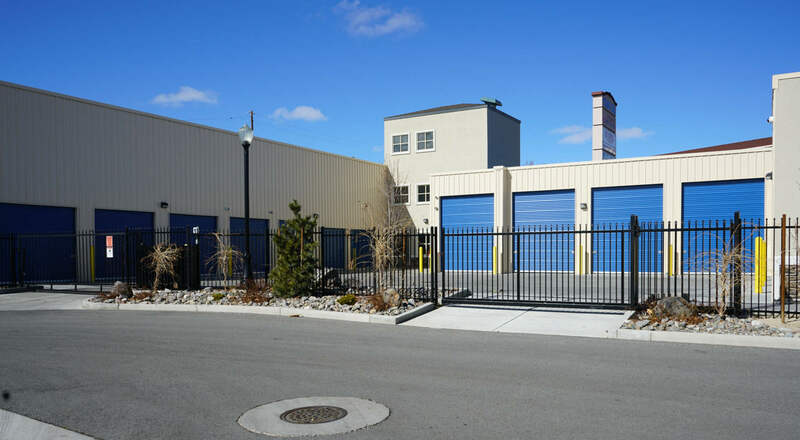 If you’re looking for self storage in the Sparks or Reno areas, with plenty of outstanding features and services then you have come to the right place! Pyramid Self Storage provides great storage solutions with our vehicle storage and more. 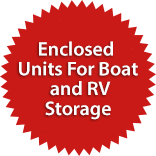 We have a total of 647 mini storage units, a majority of them are ground level for easy access. We also offer vehicle storage and furniture storage. 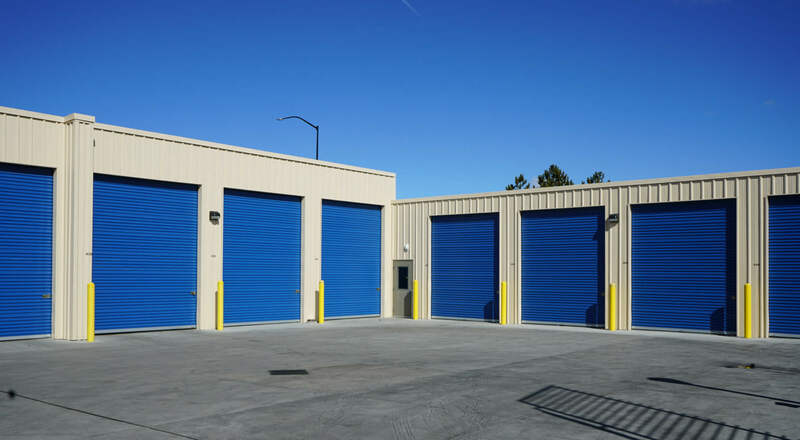 Our business, household and personal storage rental units range in size from 5×4 to 14×45, with our 10×30 and 14×45 sized units having tall roll-up doors; every unit is always clean and well-maintained at affordable storage prices. 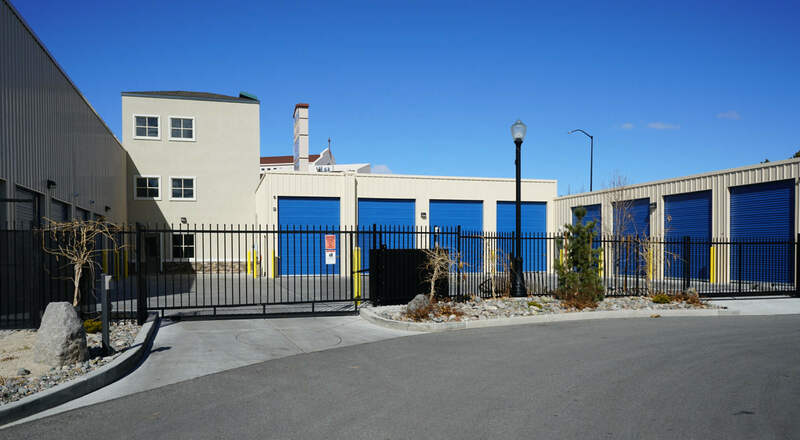 Our Sparks storage facility is located just a short drive from many surrounding areas including Reno, Spanish Springs and Sun Valley. 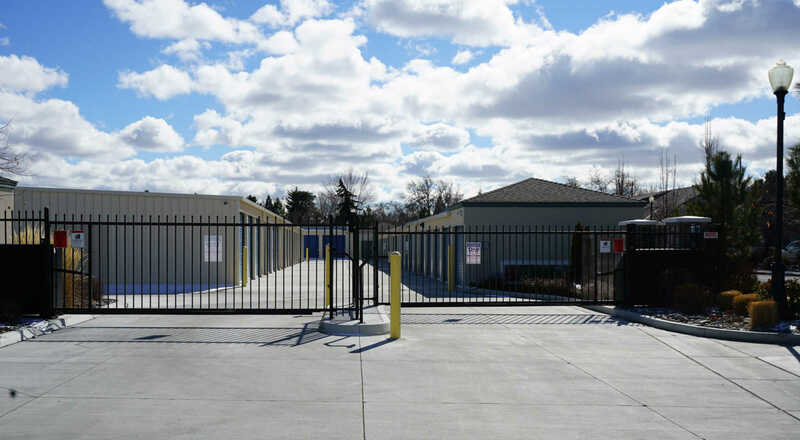 You’ll find our self storage facility accessible from both I-80 and I-580. 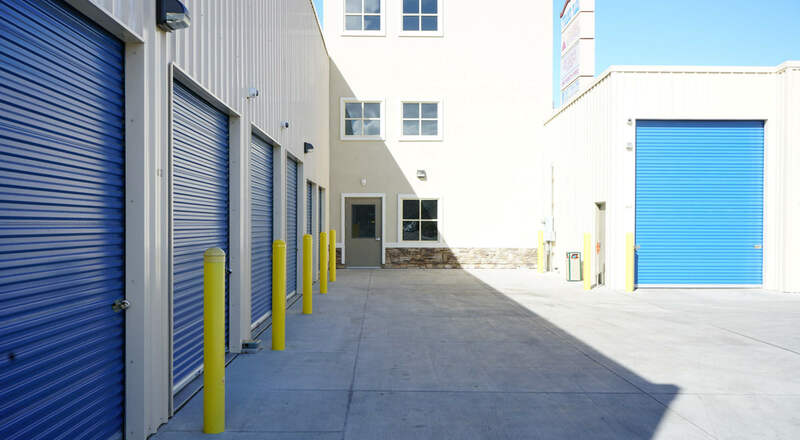 Come stop by and see our state-of-the-art business and household storage property at competitive storage prices! 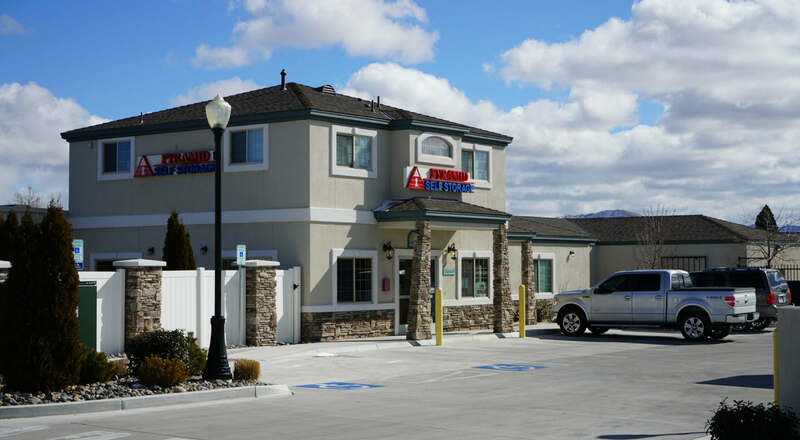 Here at Pyramid Self Storage we believe in offering our customers great service as well as many exceptional amenities such as an on-site business center and free Wi-Fi. Contact us today for all of your personal and business storage solutions. Our mini storage is the perfect place for you.